The final clearance of advocate Lisa Gill’s name for judgeship by the President of India has been communicated to the Punjab and Haryana High Court and by March 31 the chief justice Sanjay Kishan Kaul will probably administer oath of office and secrecy. Out of the total strength of 46, currently there are six lady judges in Punjab and Haryana high court. These are justices Daya Chaudhary, Sabina, Ritu Bahri, Rekha Mittal, Anita Chaudhry and Navita Singh. The elder daughter of justice (retd.) Harphul Singh Brar who was Punjab and Haryana high court judge from March 15, 1991 to July 29, 1999, Gill is serving as additional standing counsel for the UT Chandigarh for the last around 10 years. 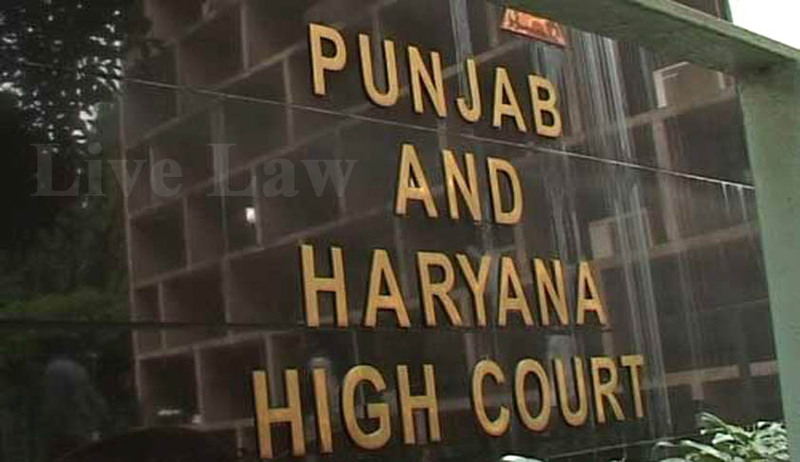 In March 2012, along with Punjab's additional advocate general Amol Rattan Singh, Haryana's additional advocate general Kamal Sehgal, advocate Puneet Jindal and advocate GS Bajwa, the high court collegium suggested Gill’s name to the Supreme Court for elevation as a judge. However, out of this only Amol Rattan Singh got cleared by the Supreme Court who later took oath as high court judge on December 21, 2012. Though the Supreme Court sent back the name of other three advocates, Lisa Gill’s name was kept in abeyance. In December last year the high court collegium suggested names of five advocates for judgeship - Union Law and Justice Minister Kapil Sibal’s cousin brother Deepak Sibal, Senior Advocate Amit Rawal and Advocates Jaishree Thakur, Raj Mohan Singh and BS Walia - are still pending with the Supreme Court collegium.